Omega Dubai Ladies Classic 2019 is an esteemed professional golf tournament launched in october 2006, with an impressive prize of €500,000. The Omega Dubai Ladies Classic (ODLC) is no longer the Ladies European Tour season-ender, Fifty-six professionals, 35 of the leading players on the Ladies European Tour Order of Merit, and 21 tournament invitees from other tours or spheres of golf will kick off on Wednesday, May 1. 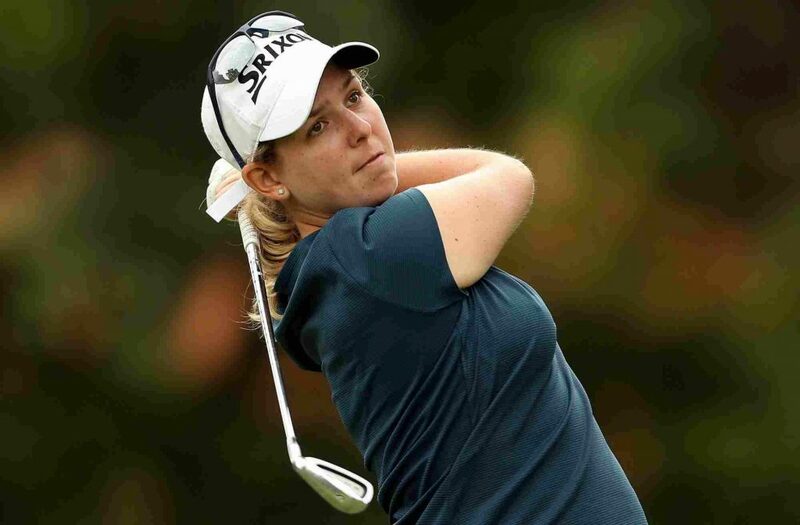 The prestigious event is an encouragement for top female players from around the world. Past champions include Annika Sorenstam (2006, 07), Anja Monke (2008), In Kyung Kim (2009), Iben Tinning (2010) and Alexis Thompson (2011), Shanshan Feng (2012, 14, 15, 16), Pornanong Phatlum (2013) and Angel Yin (2017). 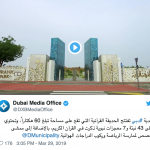 Where is the venue of Omega Dubai Ladies Classic 2019 Dubai, United Arab Emirates? What is the date and duration of Omega Dubai Ladies Classic 2019 Dubai, United Arab Emirates?